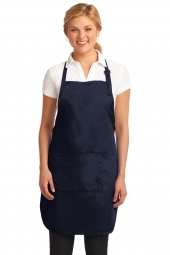 Apron are used for multi purpose. 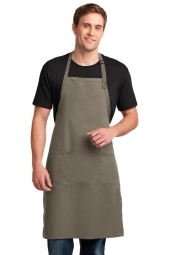 While working in kitchen, workshop, lab etc. 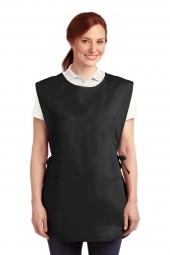 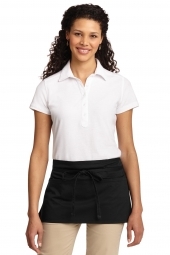 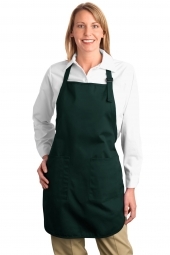 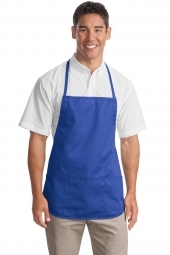 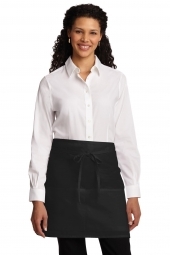 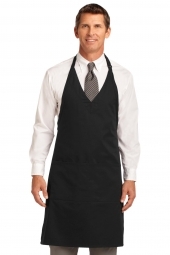 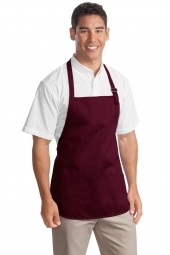 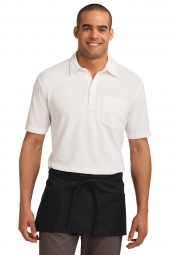 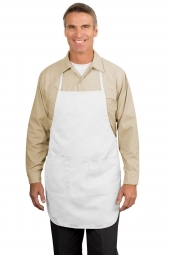 Everyone needs different style of apron and we are here to cater the need of apron of everyone. 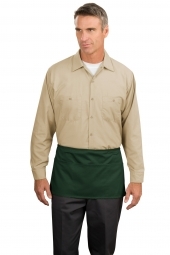 We offer durable, easy to maintain apparel to keep your clothes tidy and stain free.